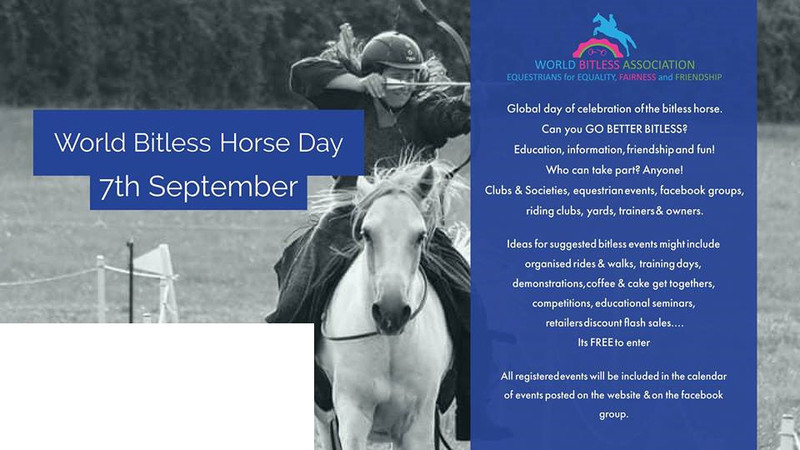 We are super excited to see all the events planned around the world and look forward to your participation in the World Bitless Horse Day and thank you in advance for helping more people to see if its possible for horses and their owners to Go Better Bitless. 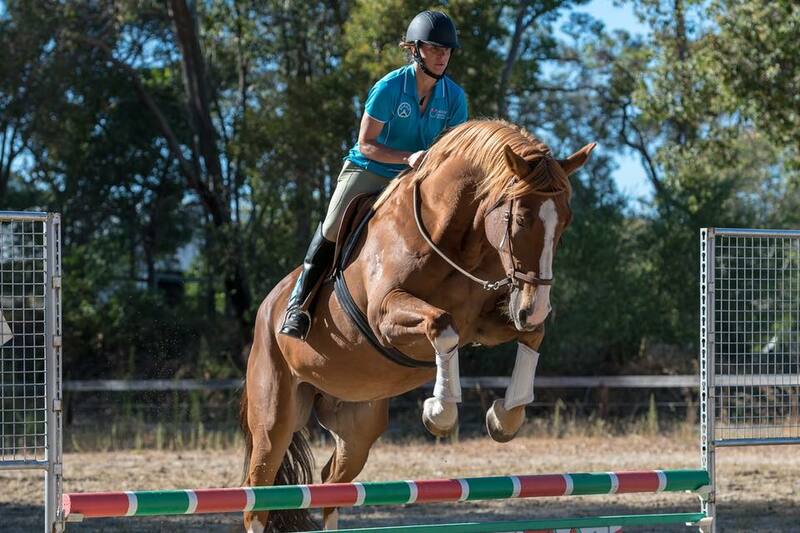 Click below to see our Facebook page. Click button to download organisers document or view it below. We would love to hear about your proposed World Bitless Day events! Thank you for your registration. It will be processed and you will be sent an agreement and support information for this event within the next 14 days.